These apartments provide modern, comfortable accommodation, 800m from the main gondola and village centre. The ski bus stops outside the property and serves Arinsal centre and La Massana. 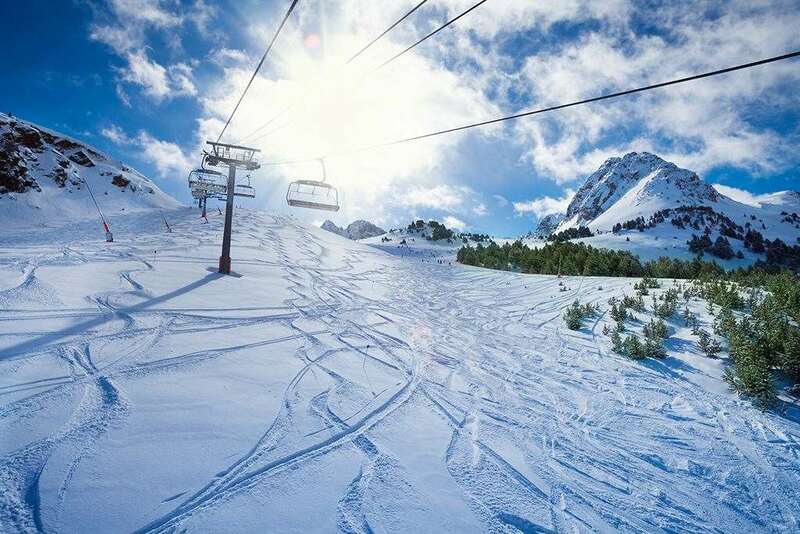 This is a great choice for anyone wanting a good standard of accommodation at a great price with the flexibility to eat out in one of Arinsal’s many restaurants. Apartments (2-4 people): One double bedroom and a spacious open-plan kitchen/living area with a double or two single sofa beds in the lounge, satellite TV, kitchen equipped with two ring hob, microwave, fridge and coffee maker, bathroom with bath, shower and separate wc, hairdryer and balcony. Apartment (2-5 people): Similar to above with twin bedded room, plus double or two single sofa beds and a single chair bed (suitable for a child only), available at a supplement.